This was a fun and easy to read information design! 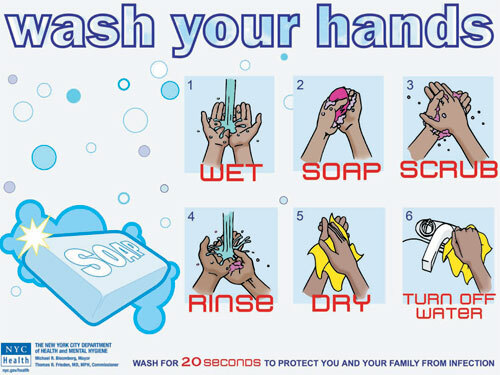 I never saw something like this for something as simple as washing your hands. It is truly amazing how you can use a concept so simple and make a wonderful piece. The color coordination is well made, and the shapes for all the steps are economically sound. Overall a well put together piece.